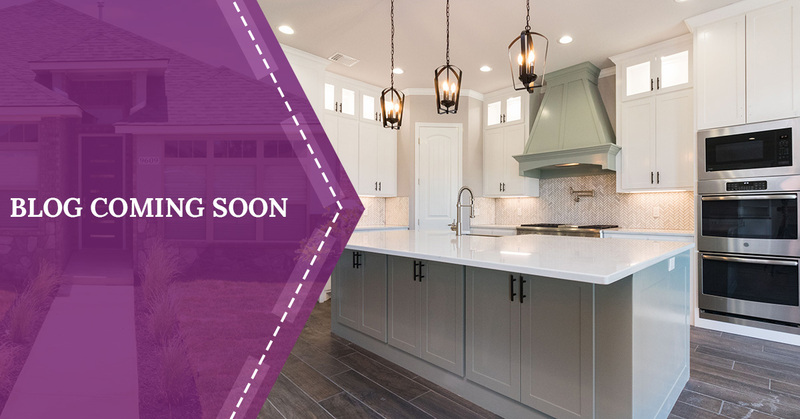 Ready to upgrade your home? Welcome to our site! We are in the process of building our blog page and will have many interesting articles to share in the coming months. Please stay tuned to this page for information to come. And if you have any questions about our business or want to reach out to us, we would love for you to stop by our contact page. ©2018 B&M Asset Group LLC | All rights reserved.